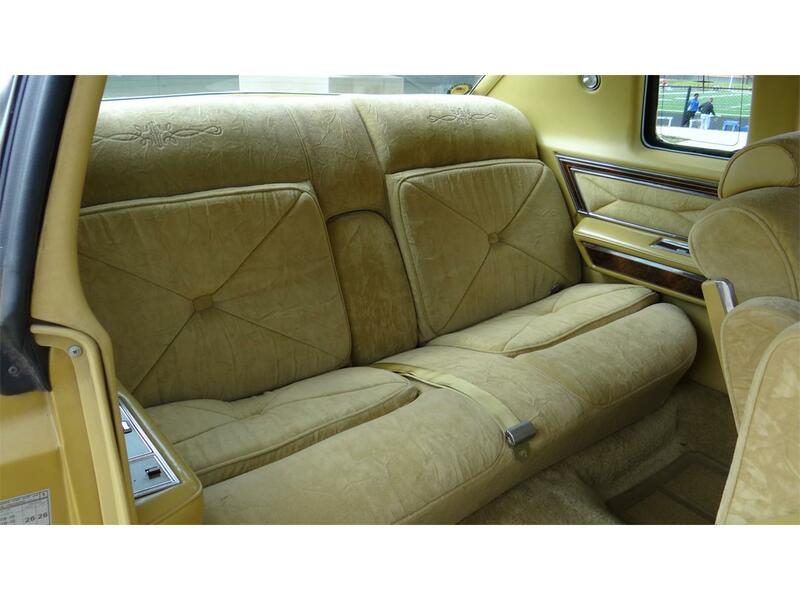 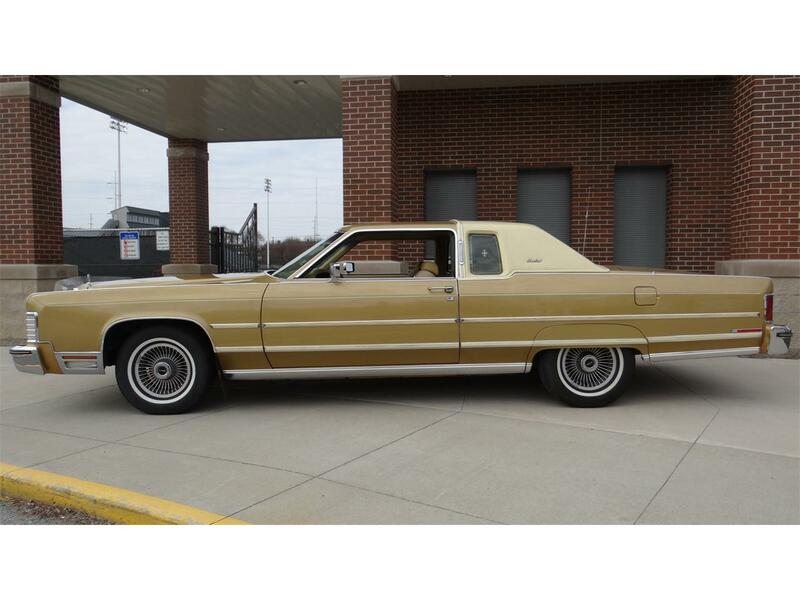 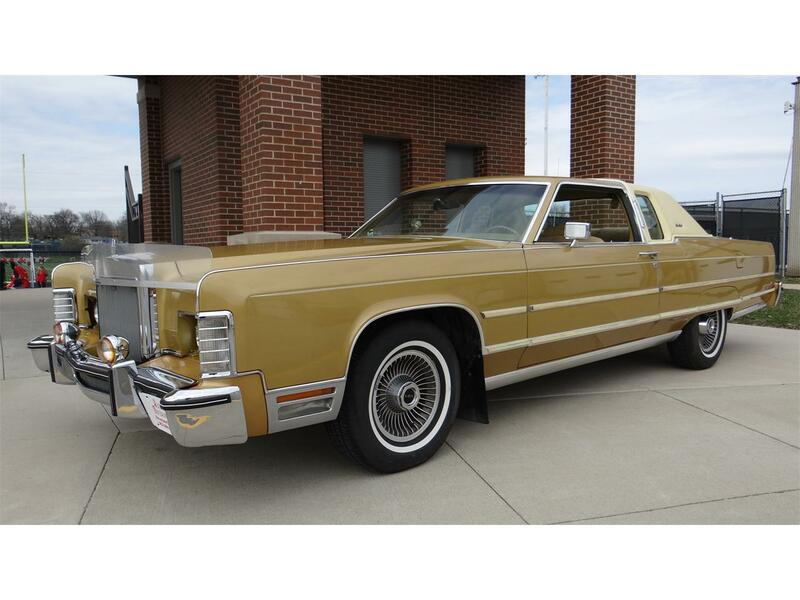 1977 Lincoln Town Coupe. 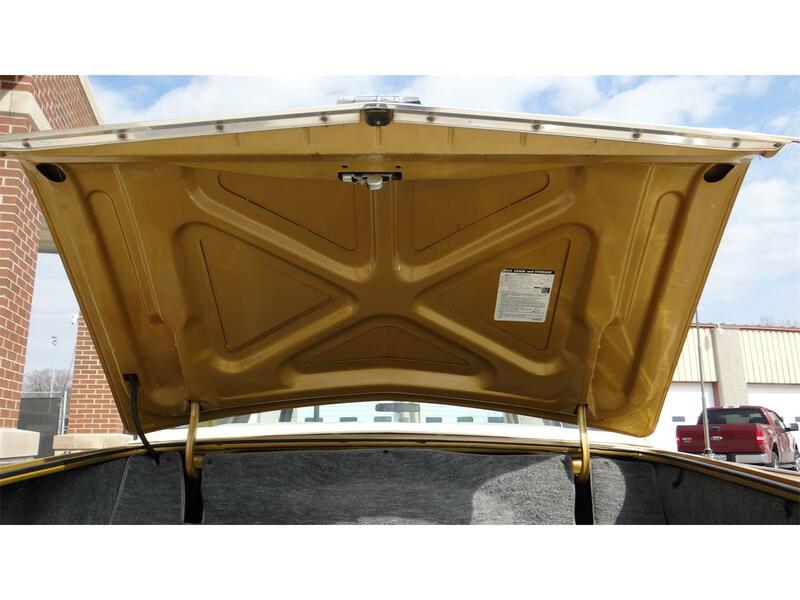 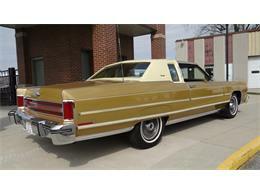 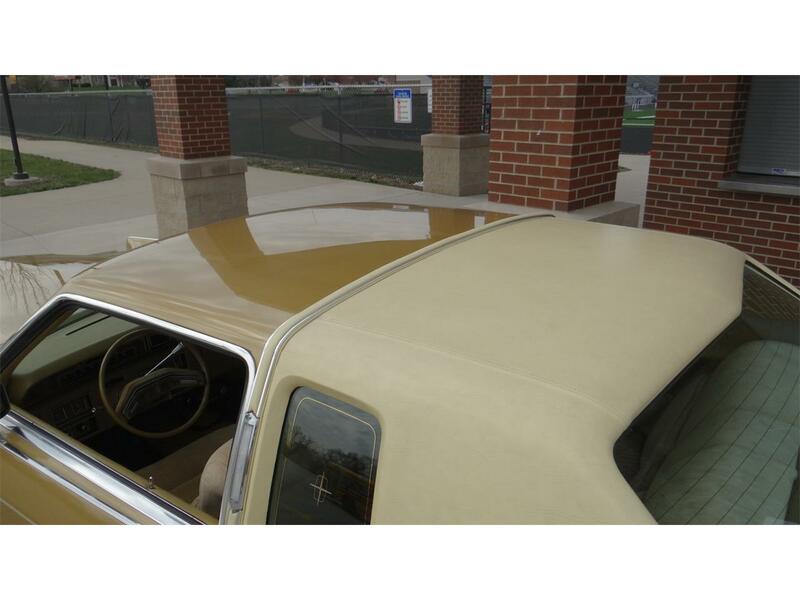 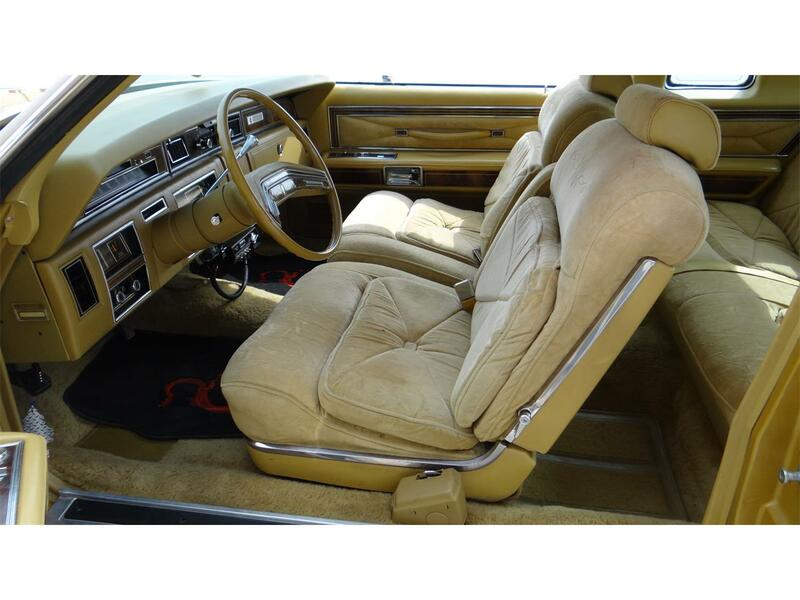 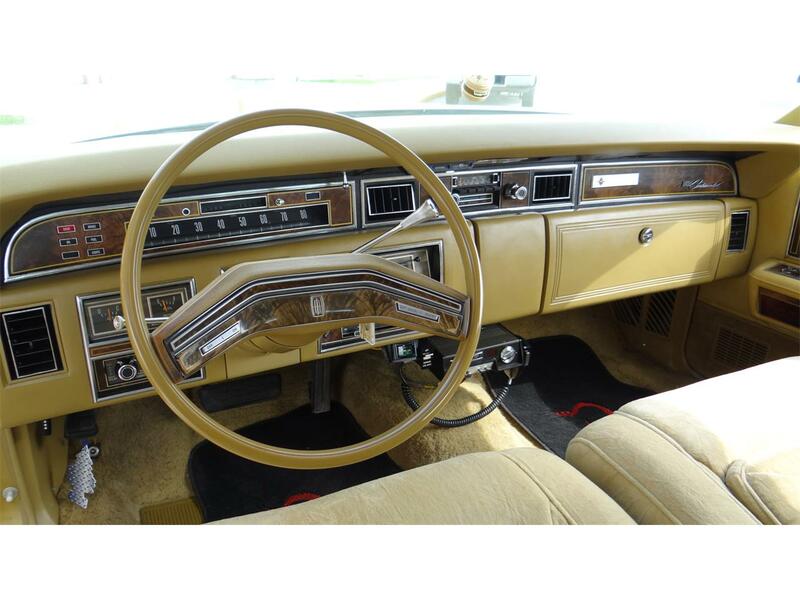 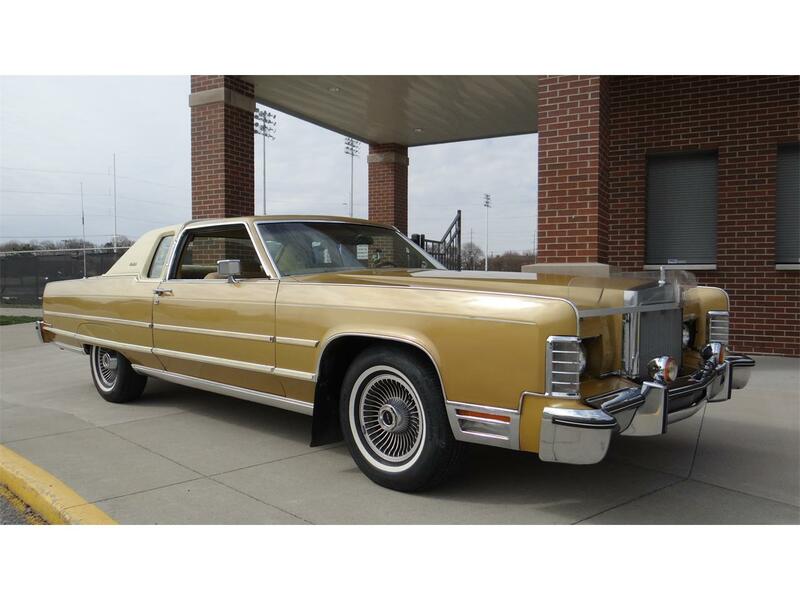 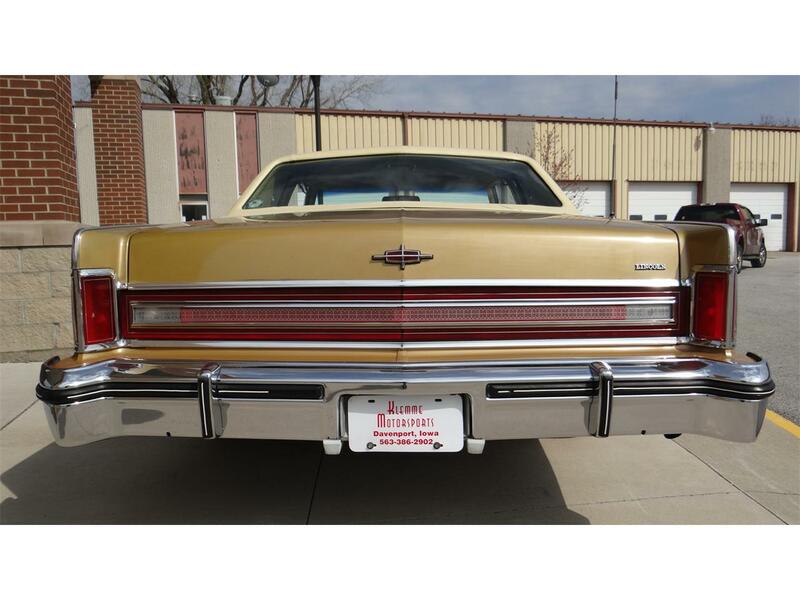 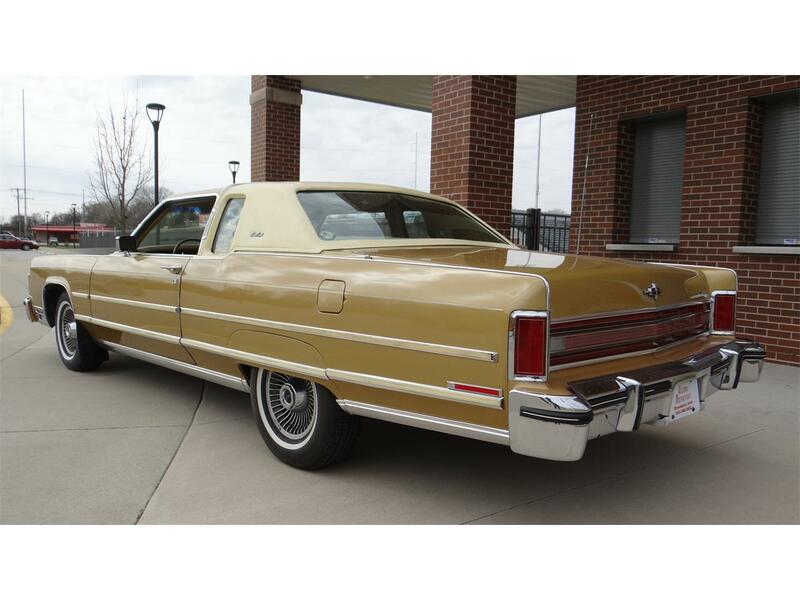 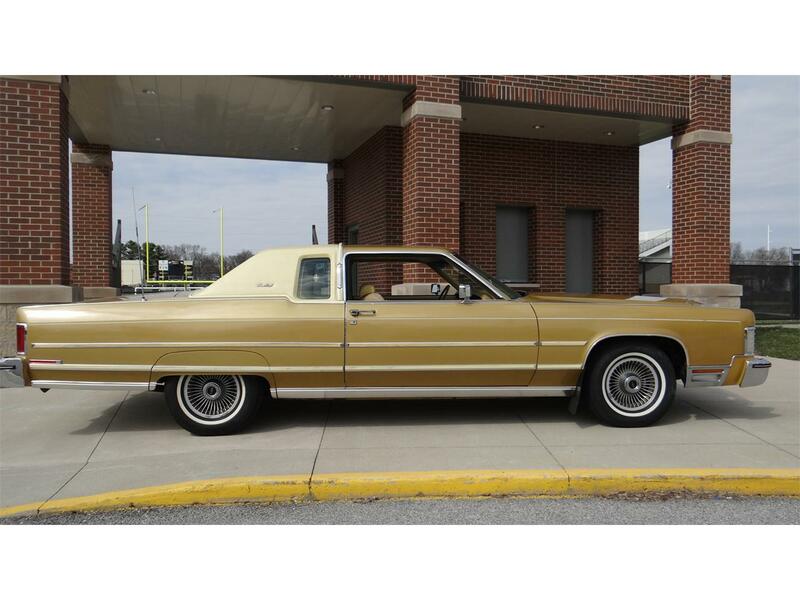 Bright Gold Metallic, Cream Valino coach 1/2 vinly roof, 460cid-4 barrel, auto, p/steering, p/brakes, tilt, cruise, gold velour interior, 50/50 split seat, p/seats both side, p/windows, p/locks, dual remote mirrors, auto dim headlamps, factory Ford am/fm quadrasonic stereo with 8 track tape player, factory Ford cb with power antenna, KC fog lamps, factory turbine wheels, new BF Goodrich radial tires, bumper guards front & rear, dual matching side moldings, clear bug deflector, full size turbine wheel spare. 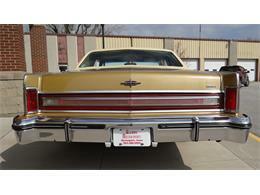 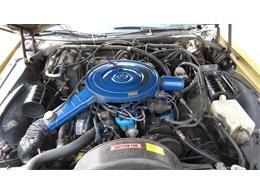 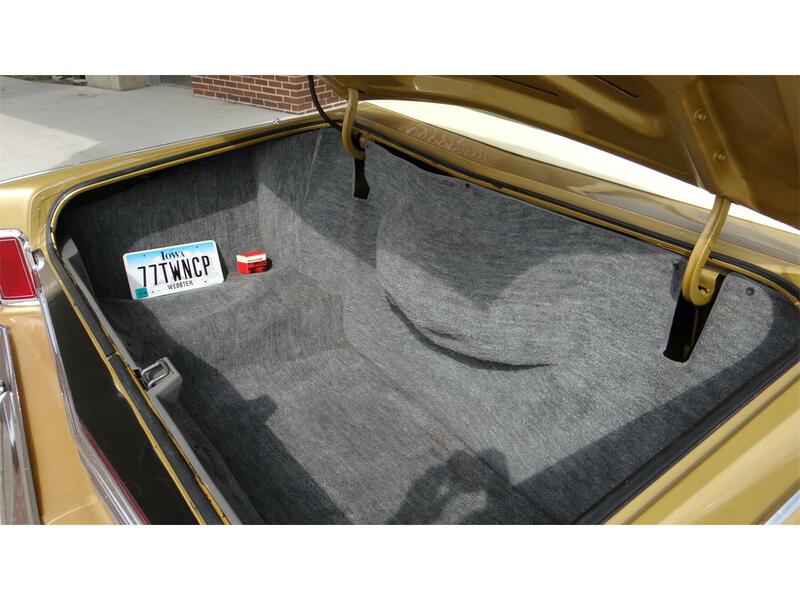 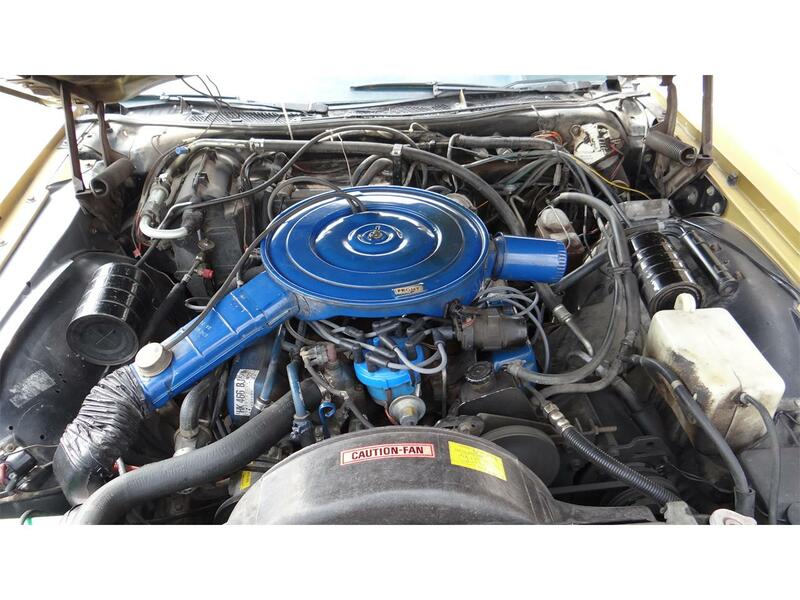 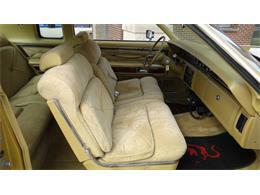 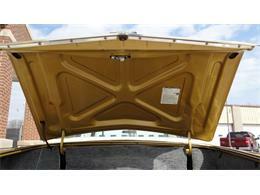 Hi, I'm interested in your 1977 Lincoln Coupe listed for sale on ClassicCars.com for $8,900.00.